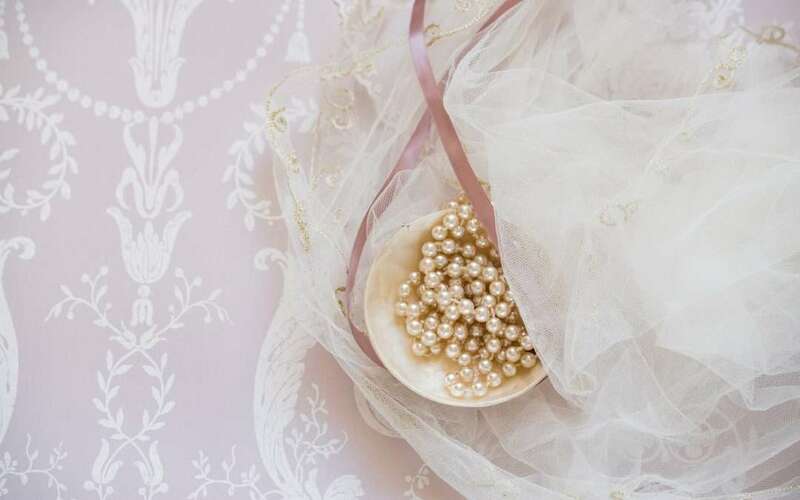 The creation of a pearl is, in and of itself, a beautiful thing. Often called Gemstones of the Seas, they are rare and amazing. Contrary to popular belief, it is not a grain of sand that enters the oyster, but a parasite. The parasite enters the oyster’s shell and is an irritant between the oyster’s flesh and it’s shell. This causes the oyster to secrete a hard, pearly substance which coats the ‘foreign body’ to protect itself. This substance is called nacre or as it’s more commonly called, Mother of Pearl. Oyster farms and ‘man made’ pearls are created by purposefully introducing the irritant, usually a grain of sand. But it’s not as easy as it sounds. Oysters are part of a family of Bivalves. It’s a group of animals including oysters, mussels and clams. They feed by filtering particles out of the water and quite often encounter grains of sand. So, if they take in grains of sand in their nature habitat, why aren’t pearls more prevalent? According to Feedthedatamonster.com, unlike grains of sand that oysters can expel, parasites have a mechanism to minimize the risk of being expelled. They can attach themselves to the flesh of the animal, making it more difficult for the oyster to rid itself of the parasite. So, it does the next best thing. It protects itself against the parasite by encasing it in a beautiful pearly cell of calcium carbonate. Voila! a pearl is created. This makes me think that while there may be a moment in our life that we look back on as negative or parasitic…the beauty that emerges from moving past it and learning from it is the pearl. Happy National “All is Ours” Day! Nowadays, there’s a National Day for almost every day of the calendar. Something to celebrate – everything from Hot Dogs to Administrative Assistants! On April 8th, people around the world observe National “All is Ours” Day. There are two ways to look at this day. First, it’s a time to reflect on all the amazing things in life and the beauty of nature. Secondly, it’s a day to appreciate all that we have, not what we are missing. Here at TK Enterprises, we are taking this day to reflect on all that we have. 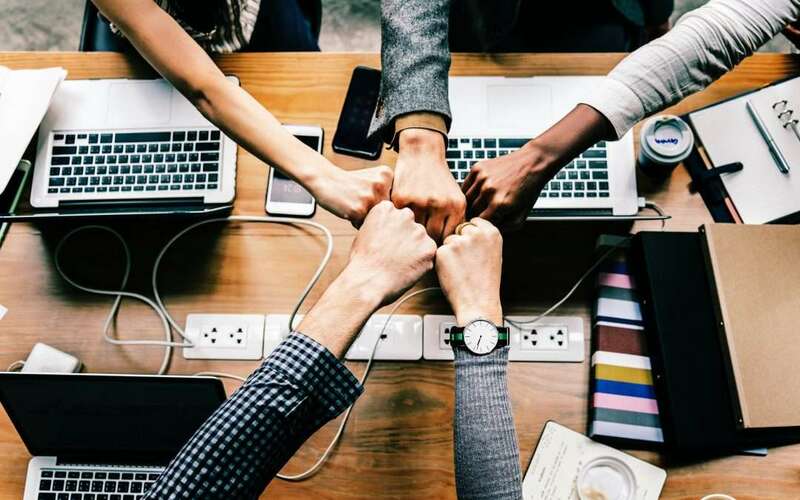 The great teamwork we see in our fellow staff members; the relationships we have built with our vendors and our clients and the joy we all have about what we do for work. Our team of management will always step up to the plate to pitch in. No one is above a certain job. Whether it’s replacing toiletries in the restrooms or upper management making phone calls to pitch in and get the job done. We all strive to do our very best each day. We know that our clients depend on us. The relationships that have been built with our vendors is immeasurable. If there is a last-minute job order or a problem with tech support, we know we can pick up the phone and ask for help. The relationships we have built over the years have cemented a strong foundation between the companies and we know they are doing whatever they can to assist us. Client relationships are fundamental. The Harvard Business Review states in their article The Value of Keeping the Right Customers, that depending on the industry you’re in, acquiring a new customer is anywhere from 5-25 times more expensive than retaining an existing one. We believe it. We enjoy the relationships we have with our clients. We find out about their lives, their families and what they do when they’re not at work. People do business with people they like. And we like our clients. So on this National “All is Ours” Day, we say thank you for all that we have. Thank you for the opportunity to serve our clients; thank you for the opportunity to be a client for our vendors and thank you to our fellow co-workers for bringing their best each and every day!